Divis Labs has been one of the favorites and have been recommending aggressively from 670-700 levels. 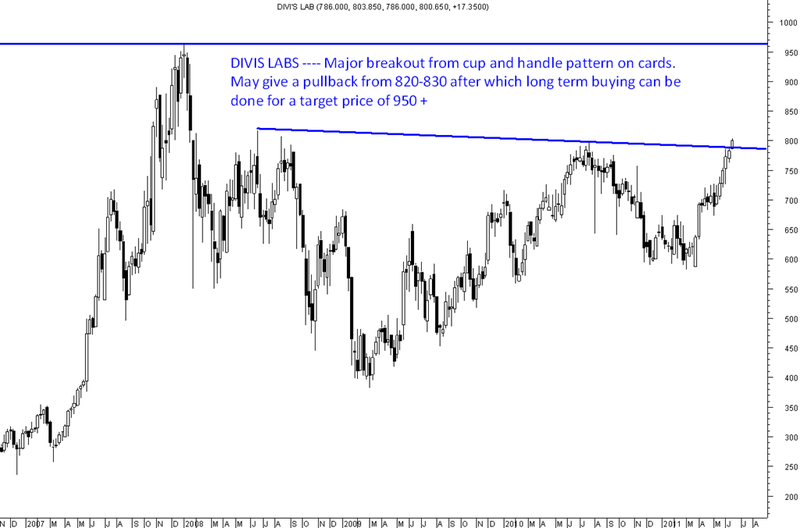 Although the target price of 800 is done but now it seems the stock can be headed much higher after a consolidation. Investors with an outlook of 1 year and looking for defensive bet for slow and steady returns may accumulate on sharp declines. Another stock which is shaping up well and can give a good 15-20% upside in the long run. Buy on declines below 900-850 or in momentum above 950. An interesting stock to watchout for over the next few months to invest. 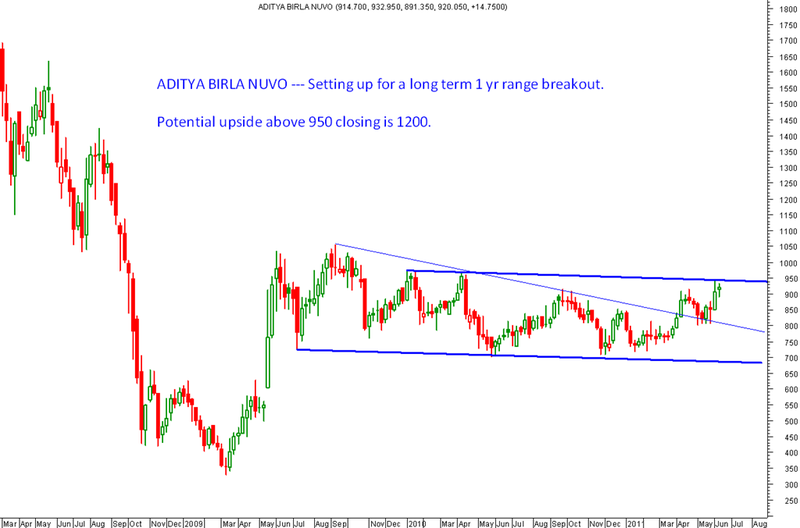 Outlook should be for 6-12 months though returns could be faster on breakout. Few days ago, you mentioned the chances of breakout in ITC. At the moment ITC is sort of consolidating, do you think it can cross 200 in june? 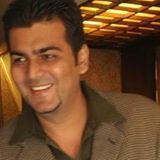 Please tell what should be the stoploss for both above positional trades.